The New York Herald - Accessible Archives Inc.
All our readers are familiar with the tremendous conspiracies to take the life of the President elect, and to put out of the way at the same time all his suite, including a lachrymose colonel of dragoons, and a major of artillery who had already suffered in the cause of Old Abe to the extent of a disagreeable dislocation. 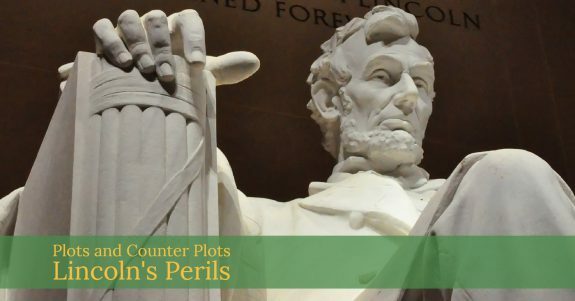 Mr. Lincoln’s night ride to Washington will make hereafter a splendid incident for the theatre, while his Scotch cap will be as famous as the green turban of the Prophet, and his long military cloak be placed with the uniform of Washington in the Patent Office. When the news of the plots arrived the country shivered in its shoes; when the country was informed that the second Washington had been safely enfolded in the protecting arms of Mr. Seward, the country took a long breath, and felt relieved. Subsequently, the country desired to know all the particulars of these terrible conspiracies, and wished to be informed why the triumphal tour of the President elect had been so suddenly interrupted. Among other things, the country has been a good deal exercised about Wood, not Fernando, but W. S. Wood, who officiated as the Grand Chamberlain for Uncle Abe. Nobody seemed to know who Wood was or by whose authority he acted. Part I of our Civil War collection, A Newspaper Perspective, contains articles gleaned from over 2,500 issues of The New York Herald, The Charleston Mercury and the Richmond Enquirer, published between November 1, 1860 and April 15, 1865. The Civil War Collection Part I: A Newspaper Perspective contains major articles gleaned from over 2,500 issues of The New York Herald, The Charleston Mercury and the Richmond Enquirer, published between November 1, 1860 and April 15, 1865. Since all major events are described in detail by both Union and Confederate newspapers, opposing perspectives are readily available for comparative evaluations. This news item appeared in the The New York Herald on May 1, 1862. The earlier accounts of the capture of the city of New Orleans were subject to grave doubt and speculation in Wall street, and stock operations were consequently very carefully carried on. The subsequent despatches have, however, so fully confirmed the fact that all the doubts of the Wall street men have vanished into thin air, and now they are among the staunchest believers in the return of the Crescent City to its old allegiance. The financiers have given the most practical proof of their belief by the rapid upward movement of stocks – the unfailing indicator of public confidence – which have ascended from ninety-three some days ago to nine-eight, at which point they now stand. This is the most decisive evidence that can be given of the satisfaction with which the cheering news is now received. Public confidence was never stronger in the final success of our arms, and the loss of New Orleans to the rebels is regarded as one of a fatal and concluding blow. We are now only awaiting the full details of this most important victory, which will doubtless reach us in a very short time. As yet we have had no tidings of General Butler, who, nevertheless, must be somewhere in the neighborhood. At the proper time the people will hear from him. The great feat of the capture of the city seems to have been accomplished by Commodore Farragut, one of the most distinguished and accomplished naval officers of the United States. It is seldom that the annals of naval warfare record so brilliant and successful an exploit, conducted under circumstances of the greatest disadvantage, but resulting in honor and glory to the brave men who participated in it. 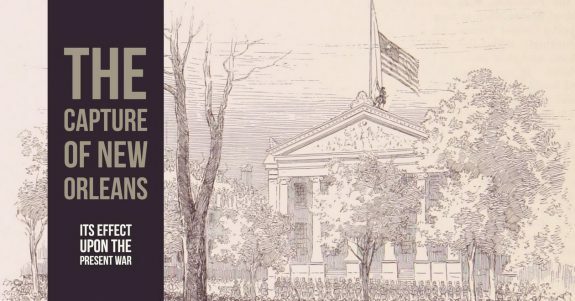 In our Civil War: Part I: A Newspaper Perspective collection subscribers can find news coverage of the events leading up to the war as well as reports on battles, recruitment, troop morale, and logistics. When the newly elected Abraham Lincoln and his family’s travel towards Washington, the New York Herald ran several days of human interest stories describing the events and festivities surrounding the new First Family as they passed through New York and saw some of the sights. 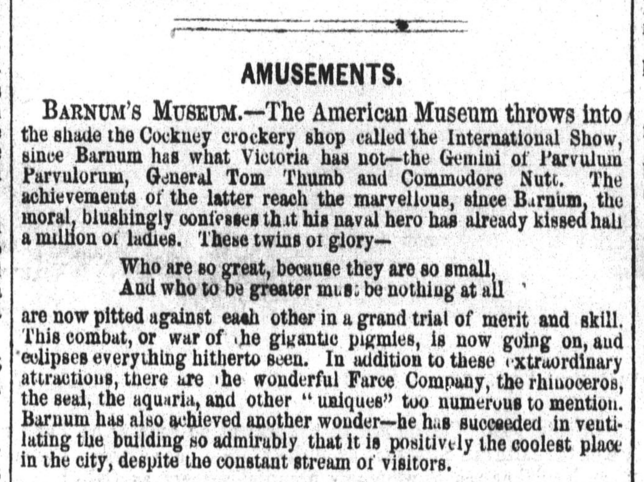 On Tuesday afternoon, soon after Lincoln arrival in the city, Mr. Barnum, the ‘Prince of Showmen,’ waited upon him at the Astor House, and invited him to visit the Museum. Mr. Lincoln said that he would certainly attend some time during yesterday. ‘Don’t forget,’ said Barnum. ‘You ‘Honest Old Abe;’ I shall rely upon you, and I advertise you.’The advertisement appeared, but Mr. Lincoln didn’t. A great many people took this opportunity of seeing the President elect, together with the other curiosities, but they were unfortunately disappointed. They saw the great Lincoln turkey, however, and looked as though they enjoyed it. They didn’t, though, for how can one enjoy the sight of a fine fowl fattened for another person to eat? During the morning Bob Lincoln, the rail prince, dropped into the Museum and looked through its spacious halls. The ‘What Is It’ enjoyed his distinguished consideration; the Aztec children looked wilder than ever as he faced them, descendants of a long and thin line of kings as they are; the lightning calculator dropped his chalk, and for the first time made only a small mistake in his addition. The young Prince wanted to consult Madame Delmonte, the fortune teller, upon the future of the country, but having connection with extremely Southern latitudes, she rather favored secession. If Mr. Barnum had only left young Lincoln to himself, no one could have recognized him as the son of the President. 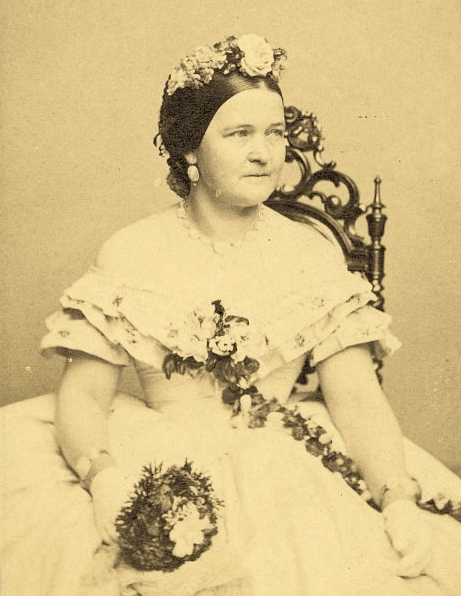 Mrs. Lincoln, a handsome matronly lady, paid the Museum a visit, also, and sent her children, with their nurse, to see the ‘Woman in White’ and sit with Mr. Barnum in his private box. Such of the party as could write inscribed their names upon the visitors’ book, under the signatures of Tommy and the Prince of Wales. There was no extraordinary crowd, and very little attention paid to the distinguished visitors. The manner in which the brass band executed the national airs was the most remarkable event of the day at the Museum. 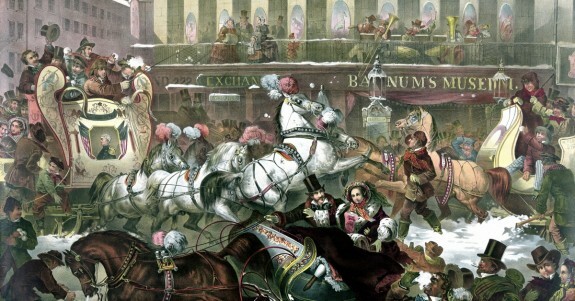 Top Image: Sleighing in New York by T. Benecke 1855. The news item below relates the events of January 11, 1861, as America plunged headlong into a cataclysmic Civil War. No event directly affected a greater proportion of the nation’s population: about 10% of Americans fought in the war and more than 700,000 sacrificed their lives. The country continues to struggle with the issues of race, civil rights, the politics of federalism and the heritage that are legacies of the Civil War and Reconstruction. 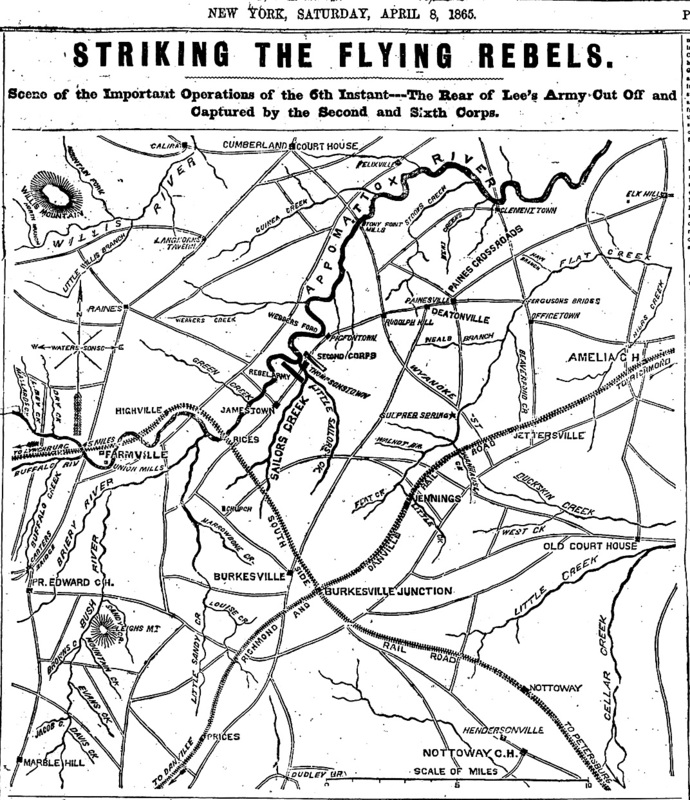 The Civil War, Part I: A Newspaper Perspective contains major articles gleaned from over 2,500 issues of The New York Herald, The Charleston Mercury and the Richmond Enquirer, published between November 1, 1860 and April 15, 1865. Coverage begins with the events preceding the outbreak of war at Fort Sumter, continues through the surrender at Appomattox and concludes with the assassination and funeral of Abraham Lincoln. Included are descriptive news articles, eye-witness accounts and official reports of battles and events, editorials, advertisements and biographies. Our Situation – What Has Transpired in the Last Twenty four Hours. Intelligence has reached us within the last twenty four hours of events transpiring in various quarters of the country pregnant with the most alarming symptoms of impending danger, which seem to be momentarily hurrying us towards inevitable civil war. 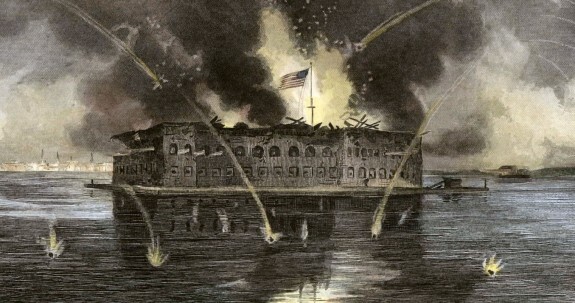 The news published in the morning papers yesterday that the steamship Star of the West, with United States troops for Fort Sumter, had been fired into by the South Carolina State militia at Morris Island, and was compelled to put out to sea, created the most intense excitement all over the city, until, at a late hour, it was announced by the bulletins at the newspaper offices that Mrs. McGowen, the wife of the commander of the steamer, had received a dispatch from her husband stating that the Star of the West had arrived at Charleston, and that the troops were landed at the fort. Then the most buoyant feeling was manifested everywhere, and people began to feel that a terrible calamity had been averted. The theatre of the latest operations against Lee is that part of Amelia county that lies in the bend of the Appomattox river and between that stream and the Danville and Lynchburg railroads, which form a right angle at Burkesville station. Burkesville station, on the Richmond and Danville Railroad, is fifty-two miles west of Petersburg. Amelia Court House is on the same railroad, about twenty miles nearer to Richmond – that is, twenty miles up the railroad in a northeasterly direction from Burkesville station. Jettersville is on the railroad between Burkesville and Amelia Court House, but nearer to the Court House. 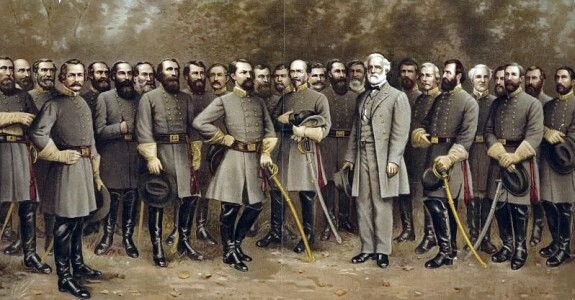 On the 6th, at daylight, General Meade, with the Second, Fifth and Sixth corps, was at Burkesville station and Lee was near Amelia Court House; consequently our troops were south and west of the enemy, and our menfaces were turned to the northeast. Our cavalry advance was at Jettersville, and, as it moved toward the enemy at Amelia Court House, its left stretched well out toward Painesville, a point about ten miles northwest of Amelia Court House, and directly on the line of Leeretreat toward the Appomattox .